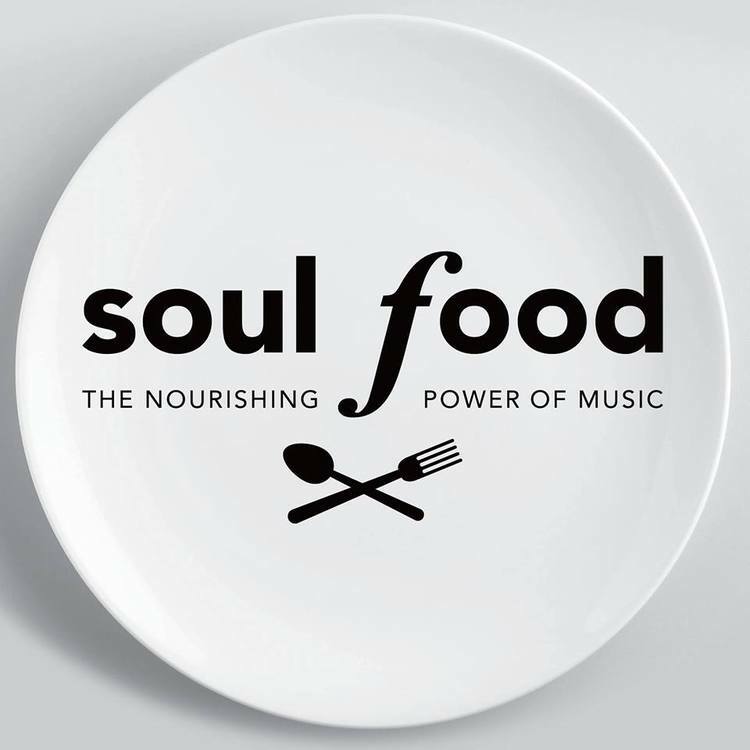 Soul Food was a benefit concert in November 2014 for Community Lunch on Capitol Hill produced by Tim Coghill, a member of All Pilgrims Christian Church. The vision for this event was rooted in the belief that music and words provide individuals with the spiritual nourishment and inspiration required to continue moving forward when faced with adversity. The concert featured performers and the music or spoken word pieces that gave them strength.